• Greater durability of the face roughness and optimized for increased friction. This increases the spin on scoring shots. • Rotex face milling pattern adds increased roughness to the face, for even further friction and added spin. 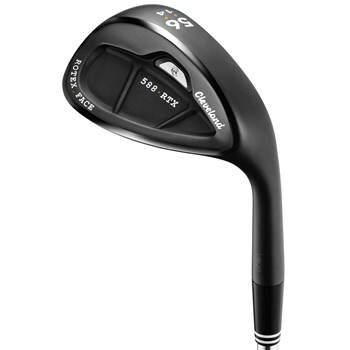 • Wedge cavity back design has perimeter weighting for forgiveness on off center hits. • Reverse C Sole design.